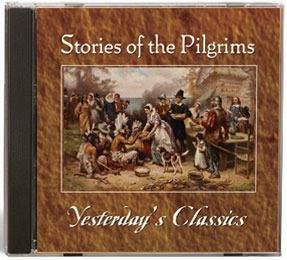 I recently received a copy of the audio book Stories of the Pilgrims from Jim Hodges Audio Books to review. Stories of the Pilgrims tells about the everyday life of the Pilgrims, in England, in Holland, and follows them on their Mayflower voyage, as well as telling all about their adventures in the New World. Stories of the Pilgrims is four hours and ten minutes long. The forty three chapters range in length from two minutes to twenty three minutes. You can listen to chapter one on the Stories of the Pilgrims website linked above. The stories are engaging and entertaining. Focusing on the Pilgrim children in the stories helps our children to identify with them and pay attention so they get more out of the stories. I listened to Stories of the Pilgrims with my 13 year old son, Zach. We both thoroughly enjoyed it. He would ask to listen to it everyday. We laughed together over some of the things the Pilgrim children did. Many of the stories prompted my son to ask questions. I even found my older teens listening in. I put the mp3 files onto my Kindle so we could listen anywhere, not just in the room with the computer. Stories of the Pilgrims would be fantastic on a family car trip. 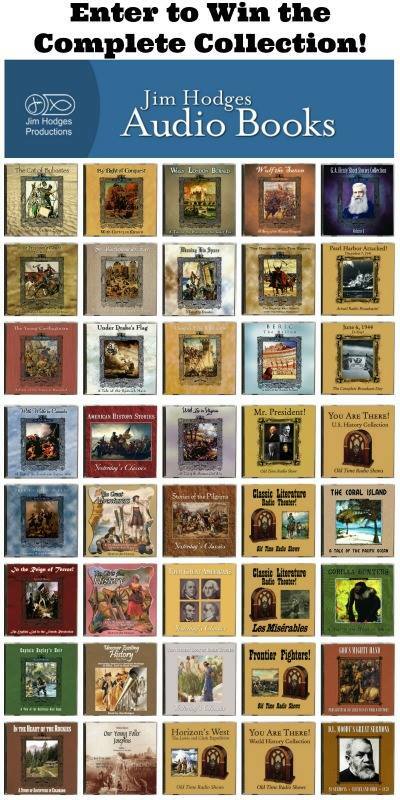 The Stories of the Pilgrims Study Guide is also available. 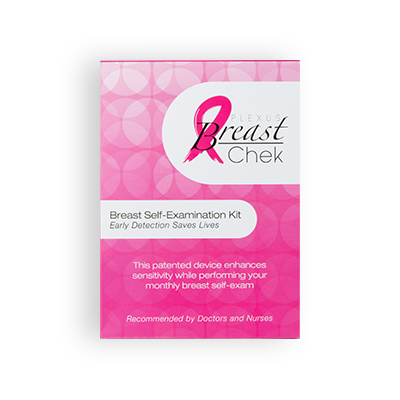 It comes in PDF format and is 31 pages long. The copyright allows for printing copies for your immediate family members. There are 11 assignments in the study guide, along with the answer key for each. The assignments contain vocabulary words, questions, map activities, comparing Bible versions, cooking, Venn Diagrams, crafts, and more. Also included is a link to a virtual tour of the Mayflower. There is no set age or grade level for the audio book or the study guide. All ages can certainly listen to the audio book and enjoy it. I think the study guide could be easily adapted to the appropriate level for all students, elementary grades through high school. This is also easily adjusted for your schedule. Use the book and study guide for a week or a month. Use it in addition to your regular curriculum, or as a unit study. There is enough information and activities to last a month, I think. Even though there are only eleven assignments, it will take longer than one day to complete them with all the activities included. Stories of the Pilgrims would be an excellent study for November, culminating in Thanksgiving dinner with some of the recipes learned in the study guide. For the month of November, the Stories of the Pilgrims audio book is on sale for $15 and the study guide is on sale for $5. After November, please visit the website for current pricing. How would you like to win the complete collection of Jim Hodges Audio Books? The winner will receive all 40 books as an audio download. To see all the titles included in the giveaway visit the Ultimate Audio Book Homeschool Giveaway from Jim Hodges Audio Books page. To enter, simply fill out the Rafflecopter form below! What a blessing this would be for our family! !